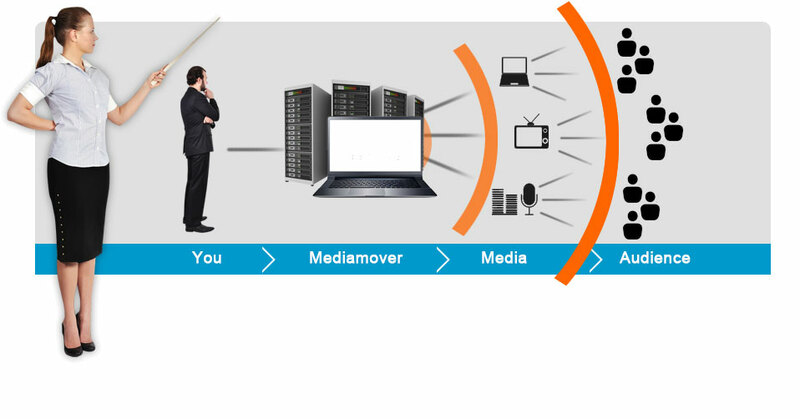 Mediamover is the italian press office that whit a few easy steps allow you to communicate to your audience through the media. You and your need to communicate important information to a potentially interested audience. Mediamover sends your press release to italian journalists, all selected and targeted depending on the message's contents. The contacted editors evaluate the potential of your news and choose whether to give visibility to your event, service or product. The news effectively reaches your targeted audience and you accomplish results. Assistance Service With MediaMover you have access to a team of professionals ready to assist you in drafting or reviewing your press release, selecting appropriate media outlets and monitoring the results of your communication activity. MediaMover has no fixed pricing, does not require installation of any software or hard drive and allows you to access the database immediately after the free registration.